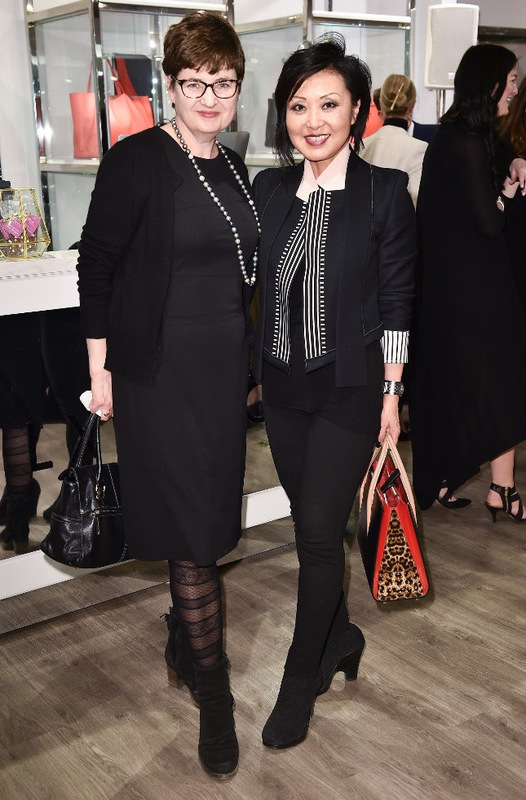 Canadian fashion tastemakers joined LXRandCo’s Co-Founder Fred Mannella for a special intimate cocktail celebrating the launch of the vintage Cartier Jewelry trunk show at Hudson’s Bay location of LXRandCo on Thursday, April 19, 2018. 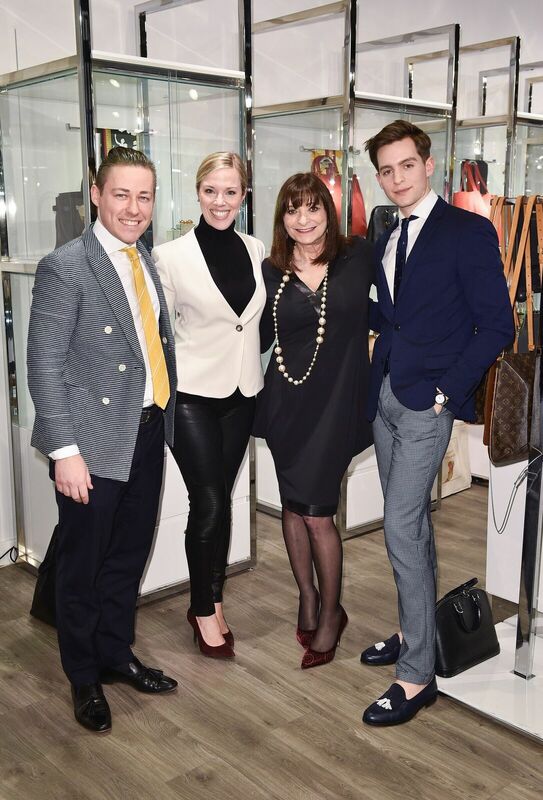 Hosting a mixed crowd of fashion media, designers, bloggers and journalists, the evening featured a VIP Cocktail to celebrate the launch of the Vintage Cartier Trunk Show at LXRandCo. 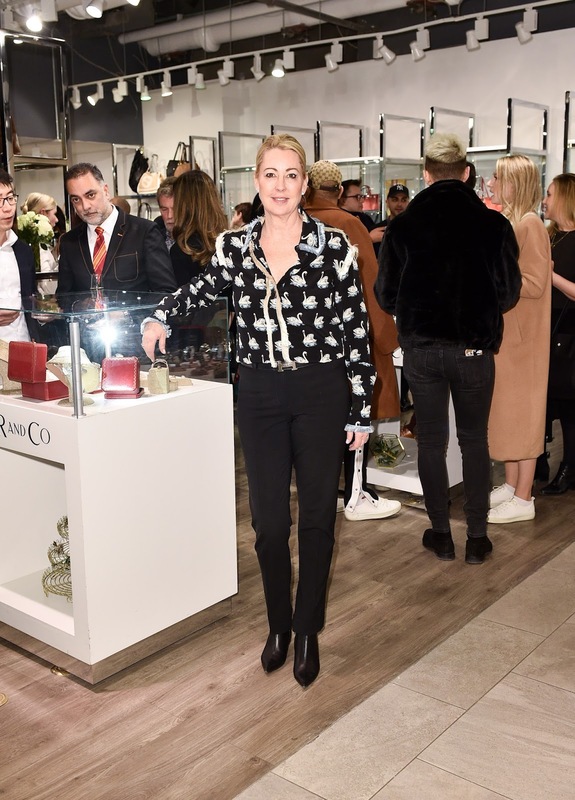 Top Canadian journalists, influencers, stylists, and clients gathered to celebrate the unveiling of the jewelry collection ranging from classic designs that can be worn every day, to investment pieces that will be cherished for generations to come. 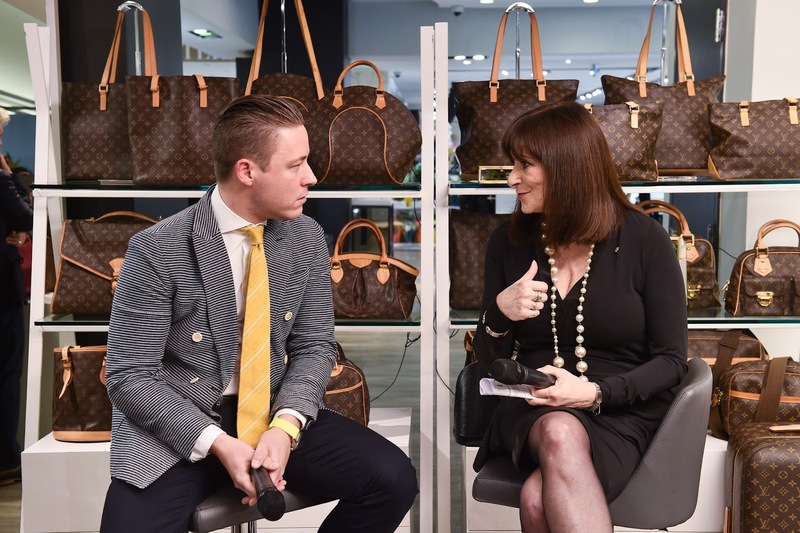 Set in the centre of Toronto’s premier retail destination, the event took place at LXRandCo’s store in Hudson's Bay (Queen Street West). 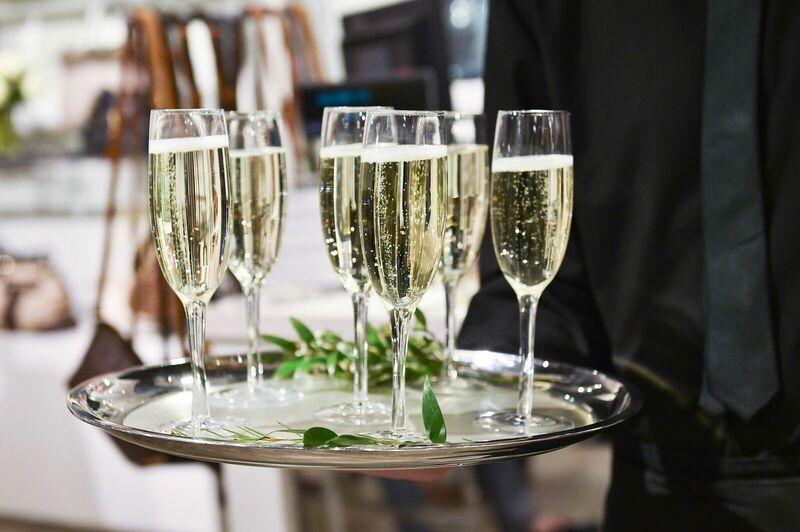 The event kicked off with champagne, passed appetizers, music by celebrity DJ Jay Strut, and remarks from Fashion Icon and Event Host, Jeanne Beker. 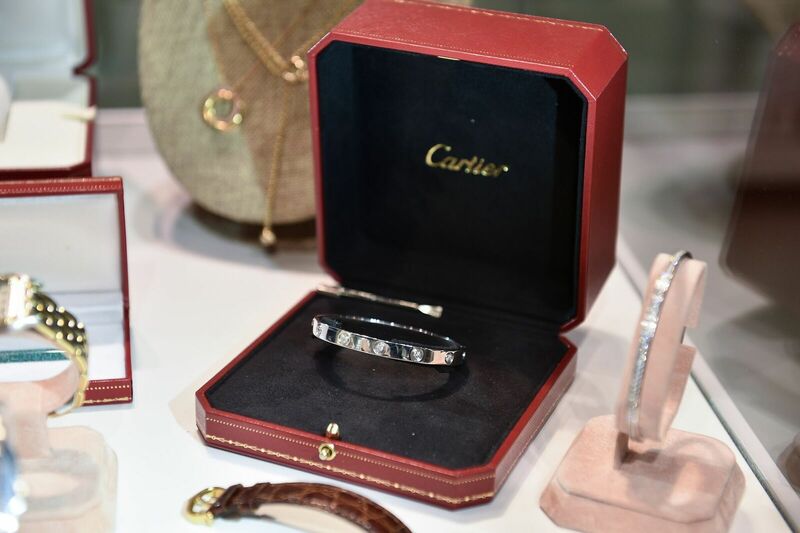 For the first time, LXRandCo will sell vintage products in a new category and offer a discriminating selection of great jewelry finds from among the world’s most valued luxury brands. 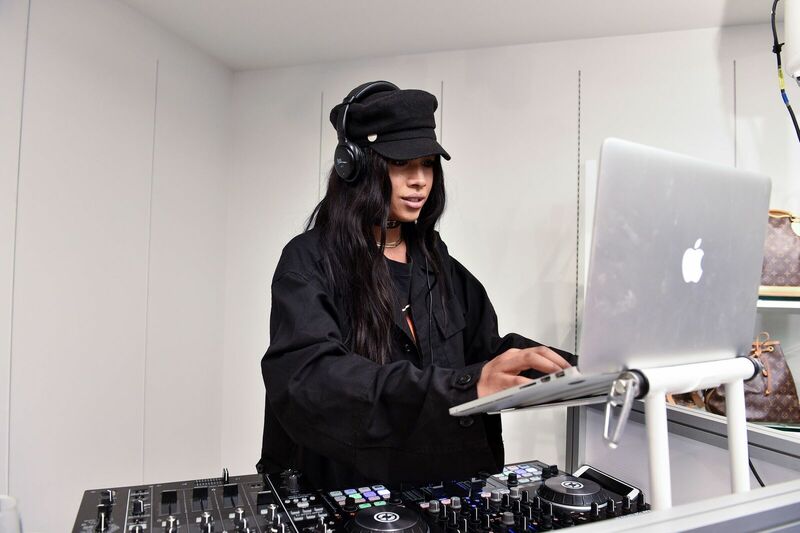 LXRandCo started in a small-scale retail store located in Montreal. A few years later, LXRandCo is a worldwide company, with the same spirit.